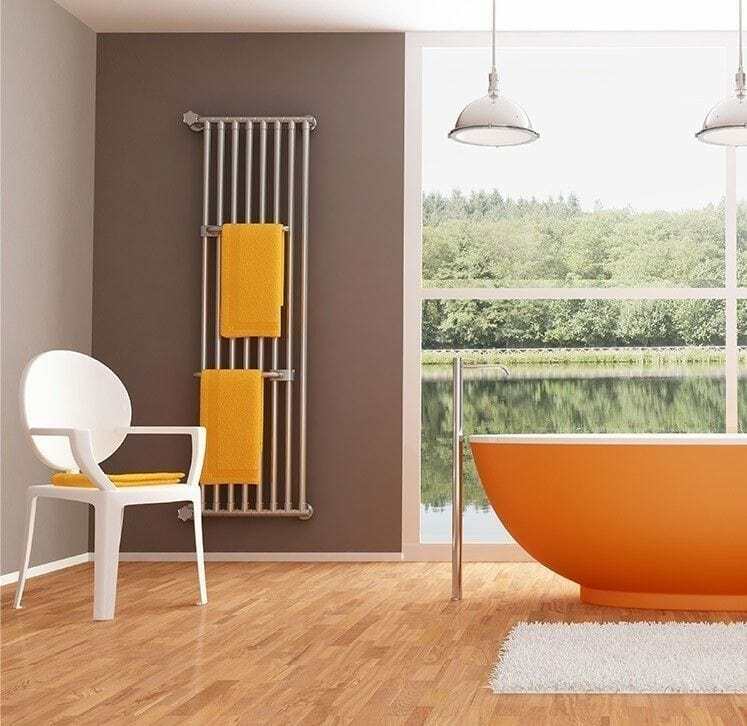 Radiator feet have both a practical and aesthetic function; they reduce the strain from the weight of the radiator on the wall and they add decorative style to your radiator – and the room it’s in. Radiator feet are suited to traditional column radiators and cast-iron radiators as they are the heaviest installations. If you have any questions, feel free to contact our knowledgeable team of experts by ringing our helpline (01772 803725) and we will answer any queries you might have.